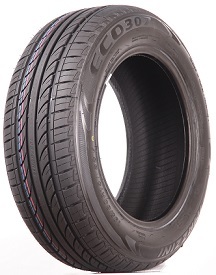 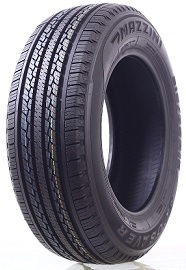 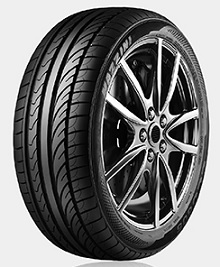 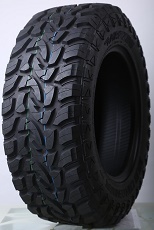 High-Performance Passenger Car Radial Tire. 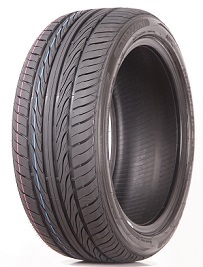 A High Performance Summer Passenger Car Tire. 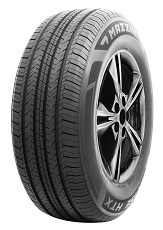 Ultra-High Performance Summer Passenger Car tire Designed for Premium Cars. 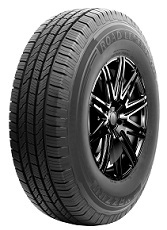 Summer High Performance Passenger SUV tire. 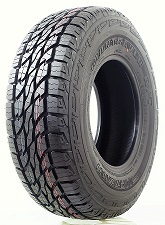 Passenger Light Truck Highway Terrain Radial tire.